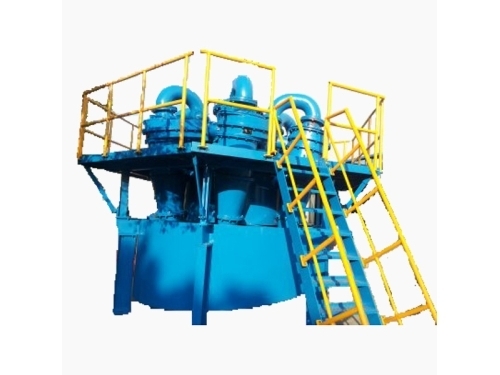 High efficiency hydrocyclone is a common separating and classifying device, widely used to remove coarse particles (e.g. sand, metal chips, etc.) from a liquid suspension. 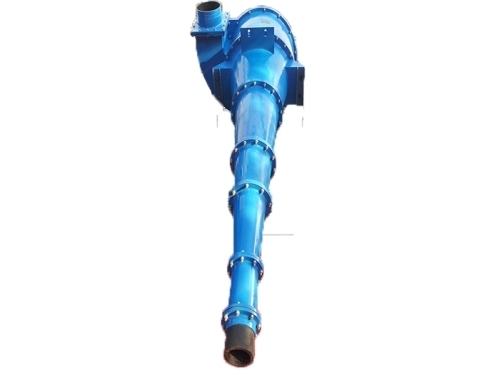 Cyclone separator can be used in slurry dewatering as well. The device is always made up of circular cylinder structures or metal tubes. Nowadays, it is particularly suitable for fine particle classification. High efficiency hydrocyclone can also be used for desliming and desanding in mining industry. 1. 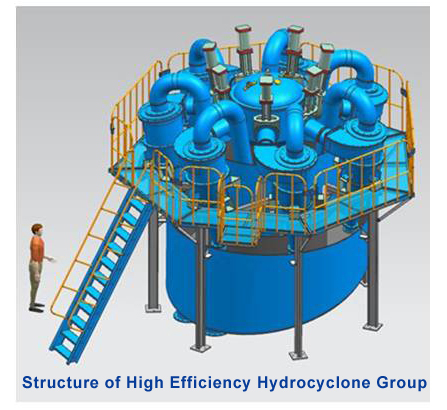 High efficiency hydrocyclone has a larger throughput capacity, 15% to 25% larger than that of common whirlcone. 2. The grading granularity is finer, commonly 20% to 30% finer than that of ordinary device. 3. 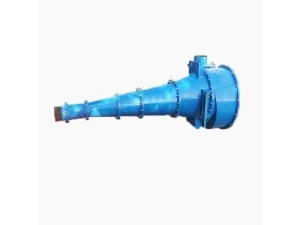 Cyclone separator is of higher efficiency, 2% to 5% higher than that of common whirlcone. 4. It is able to improve metal recovery rate and improve economic benefits for users. 5. 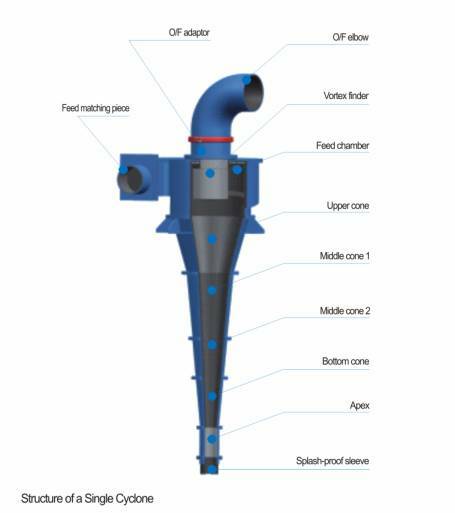 High efficiency hydrocyclone enjoys wider applications. Its modular cone can be combined depending on working conditions. 1. High efficiency hydrocyclone should be packed in iron cases. 2. Ocean shipment and land transportation are both available. 2. 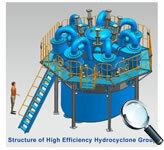 High efficiency hydrocyclone should be delivered within 30 to 60 days after receiving down payment. Field installation and maintenance will be provided basing on that purchase orders of cyclone separators reach a certain amount.